Whitney K. Bryant, MD, MPH, University of Cincinnati and Cincinnati Children’s Hospital Medical Center. Whitney is originally from the Middle West, but did many years of hard time on the east coast attending Harvard for college and then Columbia for her MPH and MD degrees. She did even harder time as a resident and chief resident at NYU/Belleuve Hospital Center before returning to Ohio for a fellowship in Simulation and Medical Education. She is an attending at the Unviersity of Cincinnati and Cincinnati Children’s. You can follow her on twitter @emlyceum. Anand Swaminathan, MD, MPH, NYU/Bellevue Hospital Center. Anand “Swami” Swaminathan was raised in Emergency Medicine at Bellevue Hospital in New York City. 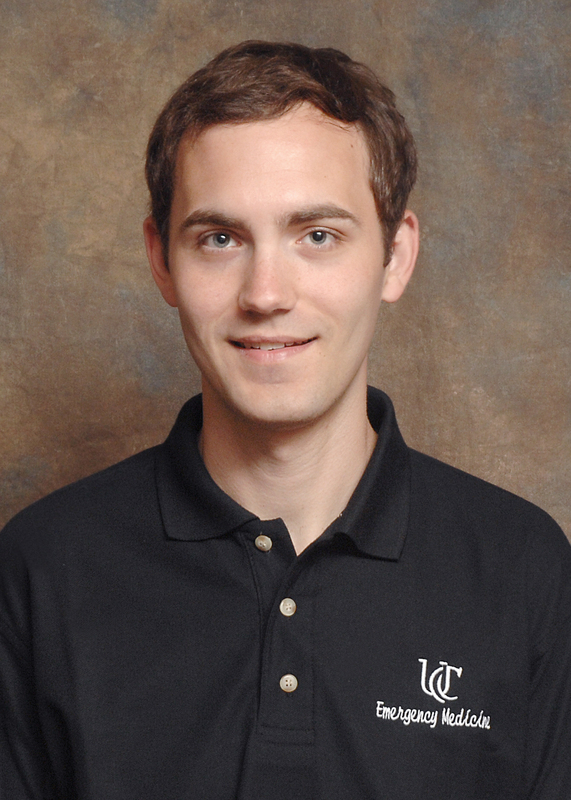 After graduating, he stayed on as faculty and is currently the Assistant Residency Director. 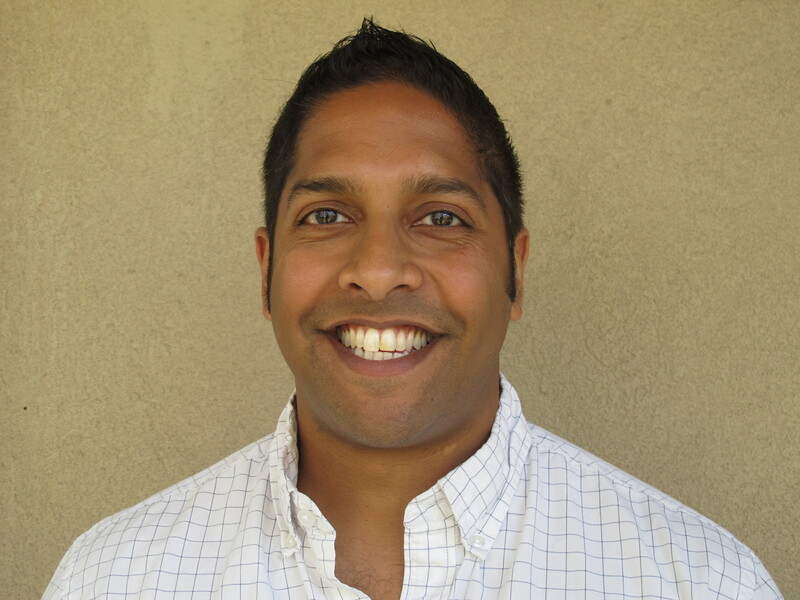 Swami’s interests are in Resident education, Critical Care in the ED, Evidence Based Medicine and Knowledge Translation. He is a founding member of the All NYC EM Conference Committee which runs high-level resident conferences and faculty at iTeachEM. Recently, he’s had the chance to become a regular contributor to EMRAP. The FOAMed has been good to Swami and he’s tried to be good to it by giving to numerous blogs and podcasts including ERCast, The Skeptics Guide to Emergency Medicine, EMCrit, EM Literature of Note, Academic Life in Emergency Medicine and emDocs.net. @EMSwami. Meghan Spyres, MD, Banner Good Samaritan. Meghan is originally from Tulsa, Oklahoma and obtained her medical degree at Columbia University. She recently completed her residency training in Emergency Medicine at NYU/Bellevue, where she focused on research and was a resident reviewer for this site. 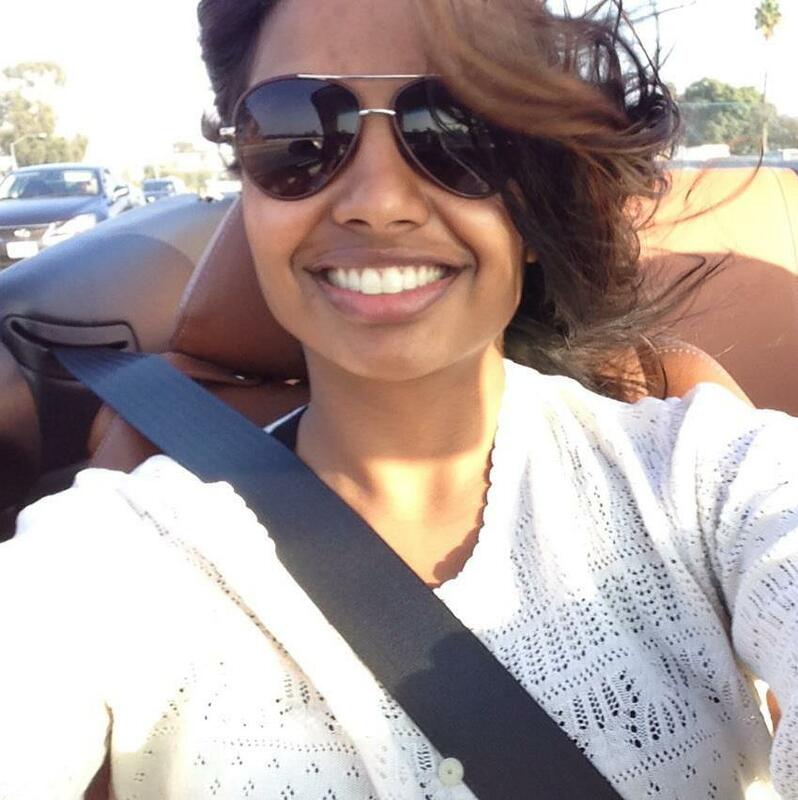 She is currently a toxicology fellow at Banner Good Samaritan in Phoenix, AZ. 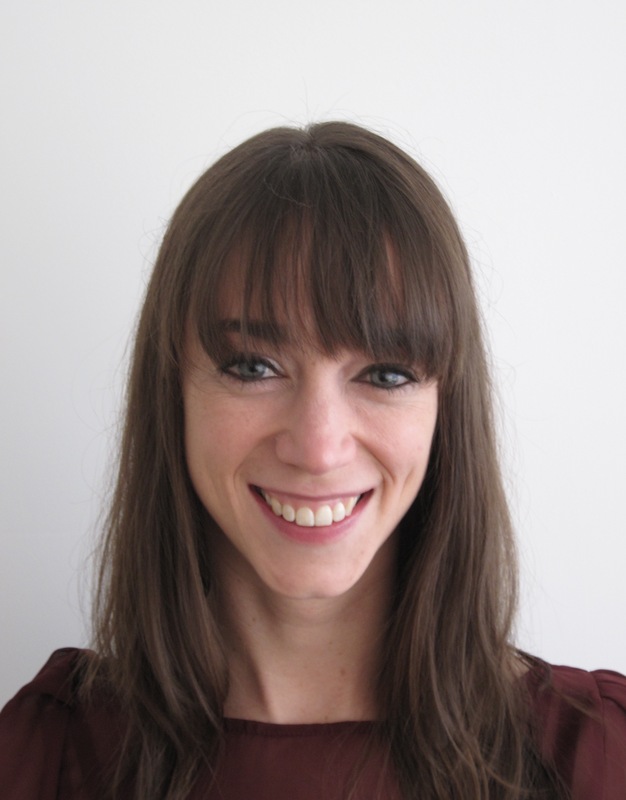 Meghan’s areas of interest include EBM, critical care, toxicology and women in academic Emergency Medicine. She enjoys traveling, yoga, and learning new languages. Liliya Abrukin, MD, NYU/Belleuve Hospital Center. 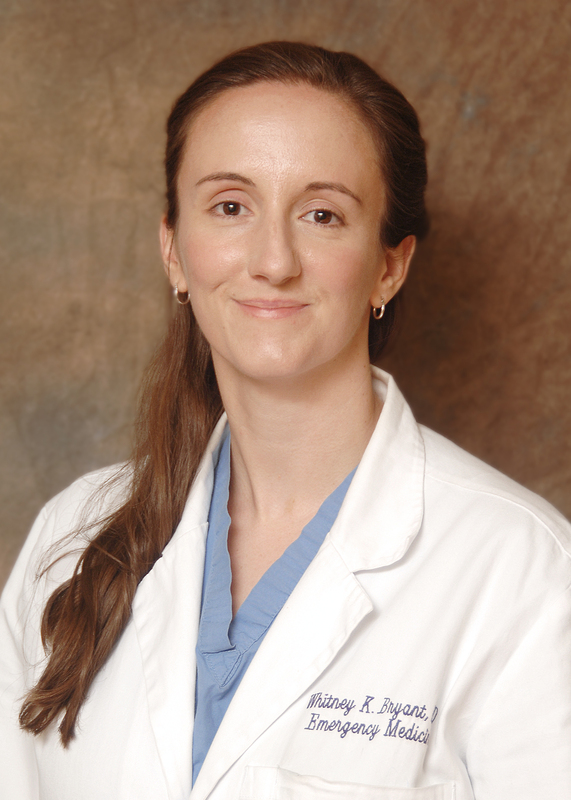 Liliya Abrukin attended medical school at SUNY Upstate and is currently an emergency medicine resident at NYU/Bellevue. Her interests include critical care medicine, snowboarding, and making beef jerky. Benjamin Cleary, MD, NYU/Bellevue Hospital Center. 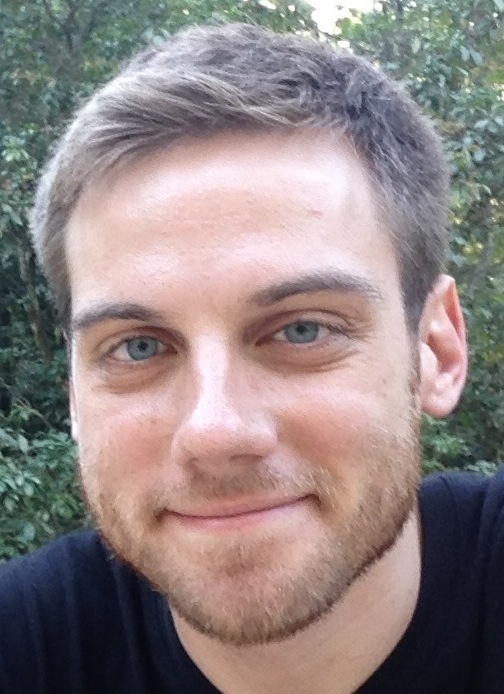 Ben is a Emergency Medicine resident at Bellevue Hospital/NYU Medical Center. Interests include medical education & emergency ultrasonography. He is a heartfelt advocate of FOAM as well as the wonderful effects of caffeine. Woods Curry, MD. University of Cincinnati. Woods grew up in Mississippi where he went both to undergraduate and medical school. As an undergraduate he majored in Religious Studies (think anthropology/sociology). His interests are particularly in the realm of prehospital medicine where he is engaged as an assistant medical director and some light research. He’s also the coordinator for a regular open-topic article/discussion group in his residency called Coffee Talk where residents read a review article and cerebrate on a topic over bagels and caffeinated brew. He lives in Cincinnati with his cat, Sophie. Vibha Gupta, MD. NYU/Bellevue Hospital Center. Vibha is a senior resident at Bellevue. She is interested in global health, ultrasound and disaster medicine. In her free time she is learning the tabla, having tea parties, and plotting her next tropical escape. 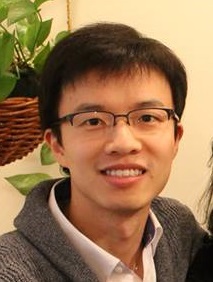 Kai Huang, MD, NYU/Bellevue Hospital Center. Born in China; raised in Montreal, Canada; now finishing up EM residency in NYC! 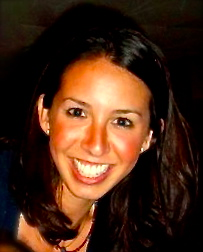 Natalie Kreitzer, MD. University of Cincinnati. 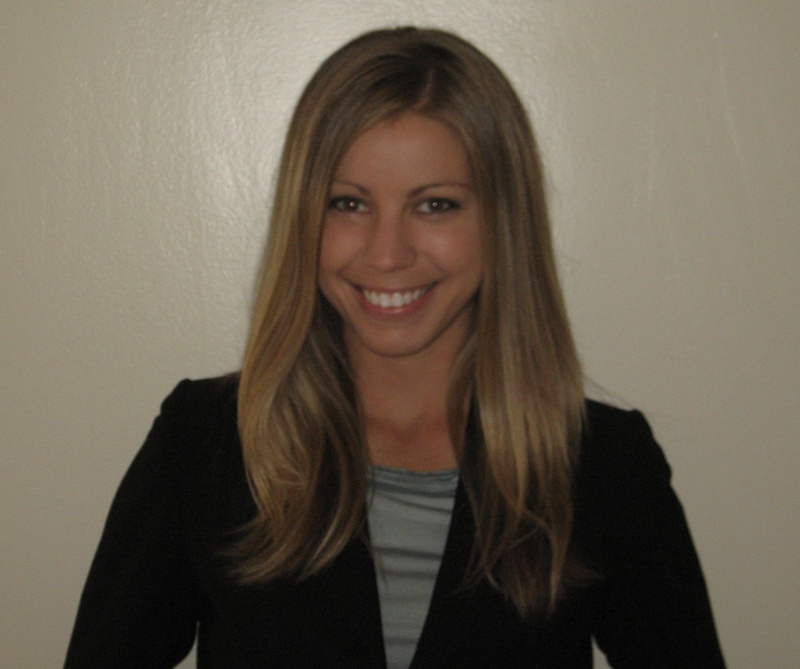 Natalie is a second year fellow in Neurocritical Care at University of Cincinnati Medical Center. She is originally from West Virginia, and attended undergraduate and medical school at West Virginia University before coming to Cincinnati for her emergency medicine residency and ultimately fellowship. She has two sons–a five year-old and a new baby that the stork just dropped off in January. Kara Otterness, MD. NYU/Belleuve Hospital Center. Kara is a senior EM resident at NYU/Bellevue. 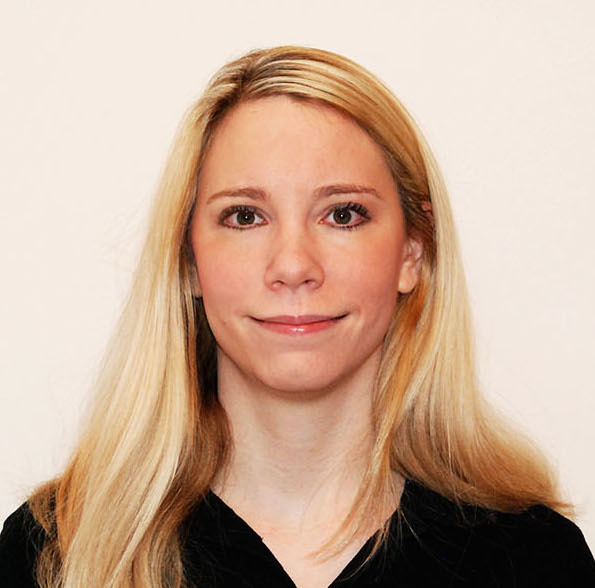 Her academic interests include ultrasound, simulation, and resident education. When she is not working, her other interests include exploring new places, fine dining, live music, and outdoor adventures. Amy Panzenbeck, MD. NYU/Bellevue Hospital Center. Amy is a native New Yorker, who detoured to Maryland to support the Terps for college and then went up to Tufts in Boston for medical school before returning to the Big Apple as an emergency medicine resident at NYU-Bellevue. Keegan Tupchong, MD. NYU/Bellevue Hospital Center. Keegan is one of the chief residents in emergency medicine at NYU/Bellevue and has particular interests in critical care and ultrasound. He has been part of the EM Lyceum team since 2013 and is excited about the FOAMed movement. Originally from the frigid north, Keegan is a big fan of Tim Hortons, pick-up pond hockey, and winter hats. NB: No one involved in EM Lyceum has any financial disclosures to make or conflicts of interest related to the content.